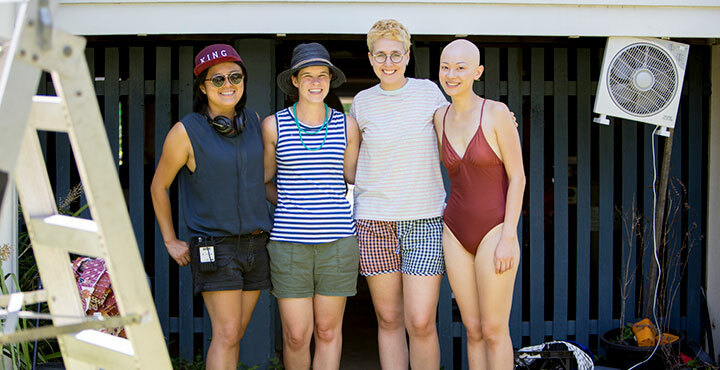 Australian series Homecoming Queens is among the shortform dramas being screened at this week’s Berlinale event. Series producer Katia Nizic tells DQ about the origins of SBS On-demand’s first ever commission and the challenge of producing shortform content. While shortform web series have traditionally struggled to break out among the sheer volume of longform dramas, there are many signs that this is about to change. Fuelled by the success of series such as vampire-themed Carmila and teen dramas such as Skam –both the Norwegian original on NRK and the US remake for Facebook Watch – more money than ever is being poured into the medium, with writers, directors and producers viewing the format as a way to bring their stories to the screen while showcasing their talents. That was certainly the inspiration behind Homecoming Queens, a seven-part series commissioned by Australia’s SBS that launched in April 2018. Such is the growing interest around shortform that the drama is now among five chosen to be screened this week as part of Berlinale’s Drama Series Days event. Others include Fat (Argentina), Gender Derby (France), Hotel Paradise (Denmark) and Stateless (Turkey/Germany). 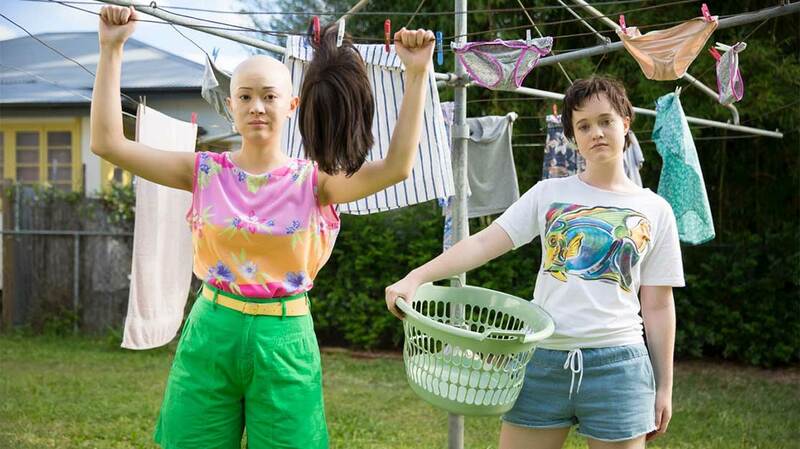 The story of Homecoming Queens begins when, after discovering she has alopecia, children’s television presenter Michelle goes home to Brisbane and arrives on her best friend Chloë’s doorstep. 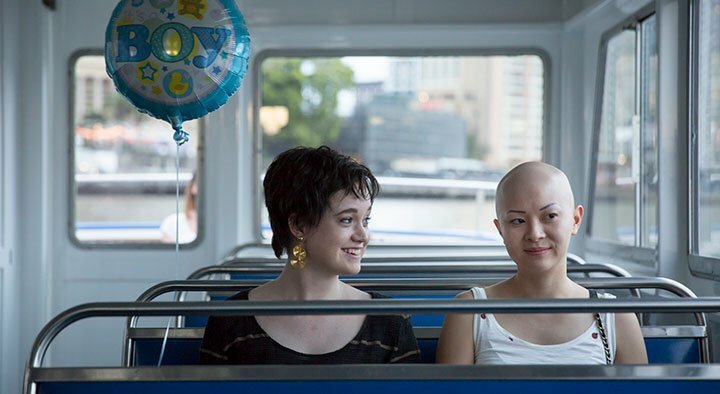 Chloë, who has had her own struggle with breast cancer, welcomes her back openly at first and tries to enlist her help in ticking items off her ‘reverse bucket list,’ now that her chemotherapy has finished – but Michelle is nervous and far from ready to deal with her new illness. Generator Pictures’ Katia Nizic was approached in February 2016 by director Corrie Chen with a two-page outline for the series created by writers Chloe Reeson and Michelle Law (who plays Michelle on screen). The idea was based on the pair’s own lives – Law suffered from alopecia, Reeson had breast cancer – and they were looking for a producer to take it on. Nizic was immediately drawn to the story and its Brisbane setting, so they got together and began workshopping the series. By the end of that year, broadcaster SBS and Screen Australia had invested some development funding into the project. And with all seven episodes written, the pilot was shot in January 2017 in the middle of a sweltering heatwave. 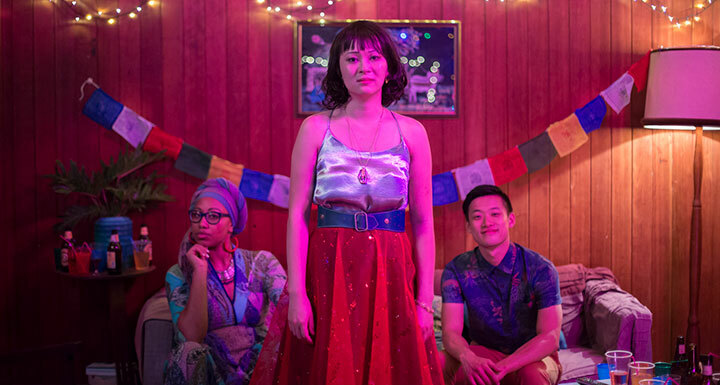 Nizic says Homecoming Queens was always conceived as a shortform series, with self-contained episodes that each advanced the story to its conclusion. On a limited budget, it was also important not to cram too much story into each instalment, with episodes running between nine and 16 minutes. In production, Nizic notes that SBS kept a keen interest in the series, owing to the fact it was its first online commission. With little room for error on a budget of A$690,000 (US$488,000), every single page of the shooting scripts was committed to film, despite the production one day facing a sudden thunderstorm that forced the crew to move locations after they were forced to evacuate the beach where they had been filming. “Basically we had a crew of 20 to 25 on any given day and we had quite a few scenes with lots of extras,” Nizic says. “We did have small departments but we just had to choose wisely in terms of people like the art department. We had an art director who was doing all the financial stuff, was on set every day and then made us a ‘Harry Potter’ castle on the weekend. We chose people we’d all worked with before who are multi-talented and knew what kind of job it would be. It’s not that they were unpaid, it’s that they had to go above and beyond. Though a second season isn’t forthcoming, Nizic says Homecoming Queens turned out to be the show they wanted to make at the outset, pointing to shortform web series as a creative opportunity to take risks broadcasters may not want to stomach with a full-length commission.